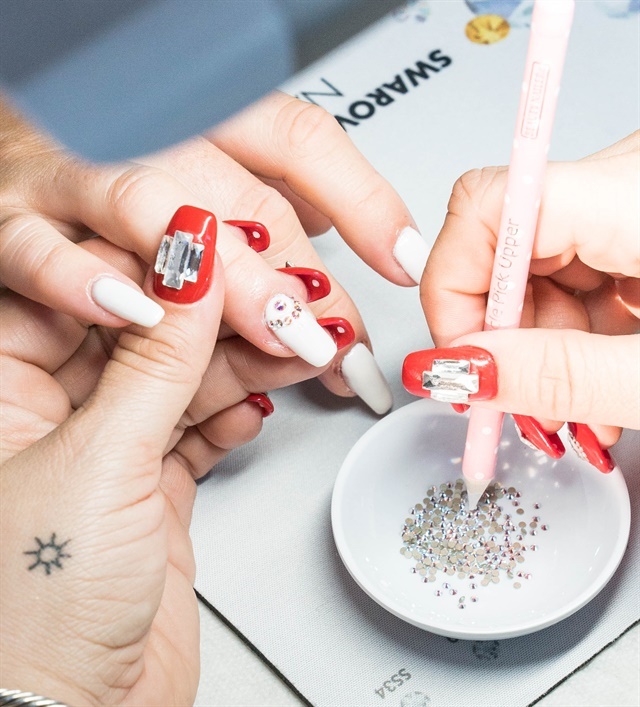 Swarovski partnered with A&E Networks to provide sparkling complimentary gel manicures at Lifetime’s Shade of Swagger space at BeautyCon NYC. 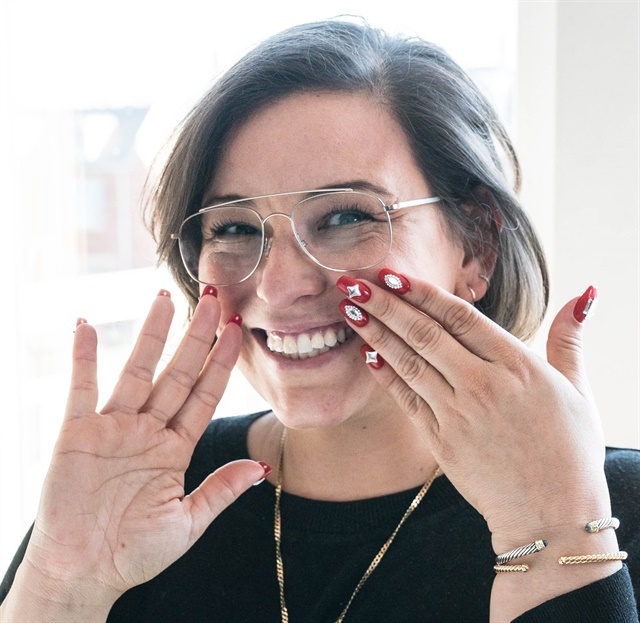 Swarovski partnered with A&E Networks to provide sparkling complimentary gel manicures at Lifetime’s Shade of Swagger space at BeautyCon NYC. 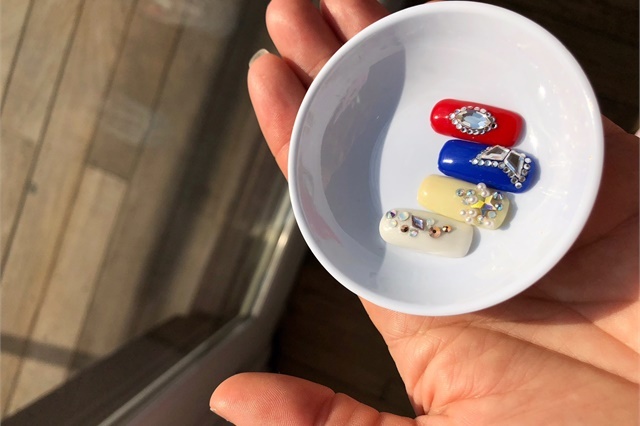 Attendees could select from a nail menu featuring four designs in red, white, blue, and yellow, created by celebrity manicurist Mar y Soul Inzerillo and inspired by Lifetime’s docu-series Her America. British model and BeautyCon panelist Iskra Lawrence wore one of the designs created by Mar y Soul throughout the weekend. 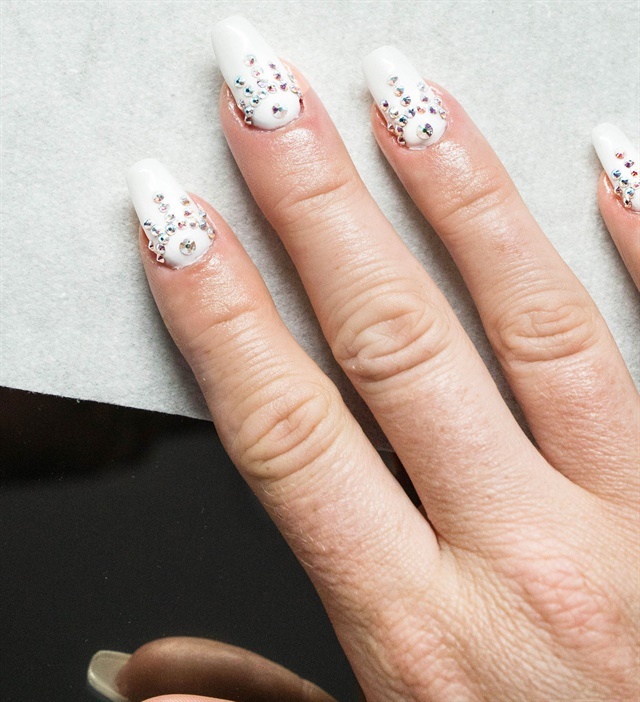 Her nail look featured a Swarovski crystal AB eyelash design on each finger. A chemical used to accelerate a reaction or increase chemical activity in another material.